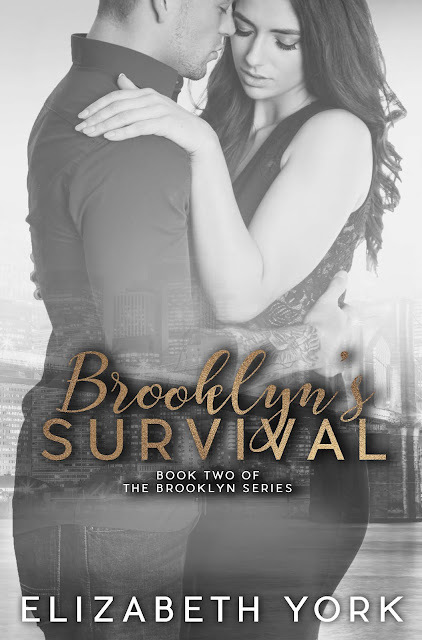 After her father's funeral Brooklyn decides to hunt down the killer that had been raining down on New York City. This killer is infamous for blending in and playing games. 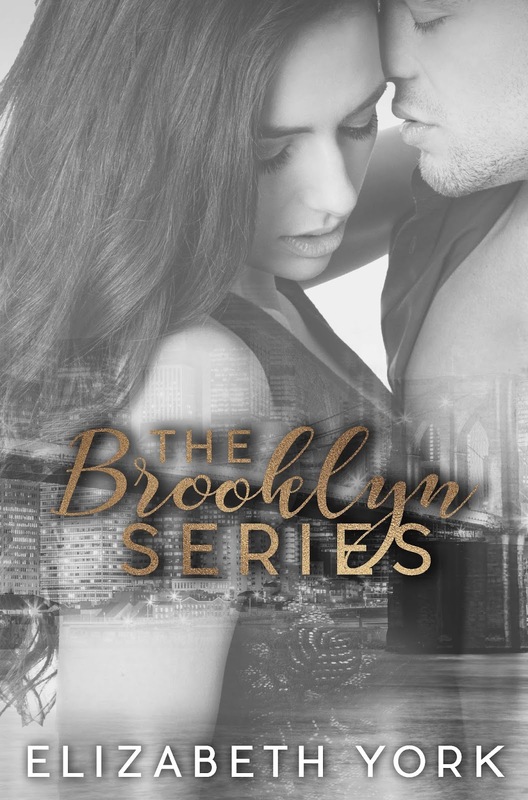 Will he get to Brooklyn, while she hunts for him or will he allow this game of cat-and-mouse to end? Will Mark come to her rescue after everything she has done? 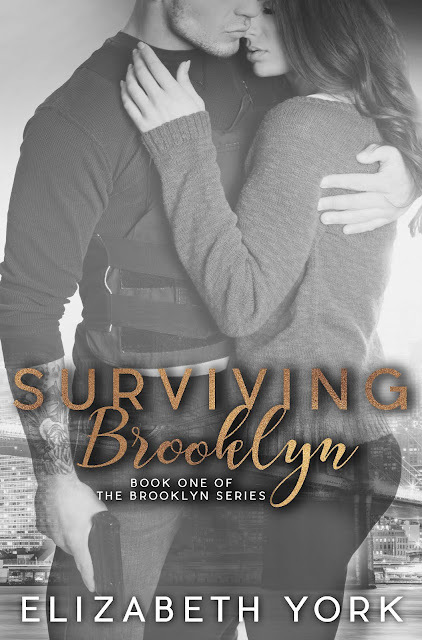 Mark knows the path of destruction Brooklyn is on to stop a killer, that he has been unable to stop. Will he stop her when the time comes or let her live with blood on her hands? Will he be able to let go of his anger to embrace her in life? Will they ever find the love that was lost? 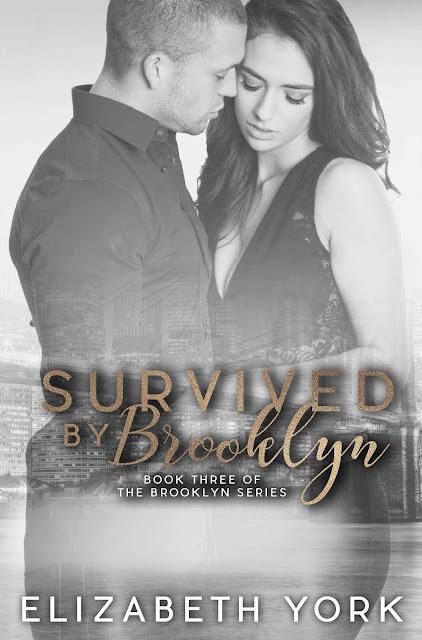 Brooklyn Montgomery hasn't had the easiest life or done things the easy way. Her stubbornness sometimes outweighs her intelligence and forces bad choices. She deals with those choices head on, moving forward until she finds herself back at square one with no one she can trust when a new threat comes for her. Mark Stone, once took a bullet for Brooklyn. He always forgave her, even overlooked her flaws. He was always there to catch her when she fell, but when he forgets who she is and has to start over will he find he has the same patience for her? Can he keep the killer away from her without knowing all the details? 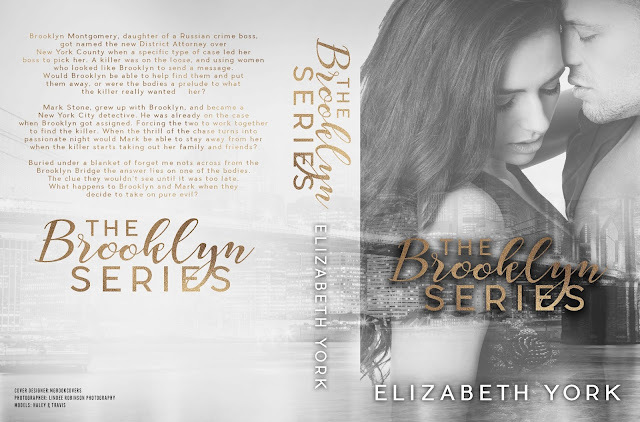 What happens when both Brooklyn and Mark go missing? Will they be found, or will they be planted six feet under a field of forget-me-nots.